Co-Founder of Apple Computer, Inc. and Icon Among Futurist Speakers. 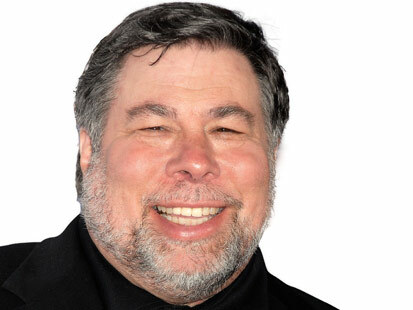 Steve Wozniak is a star of the Silicon Valley community. For over three decades, Wozniak’s contributions have forged the path for the future of computing technology. His extensive philanthropic work has opened doors of opportunity for future generations of creative thinkers and thought-leaders. 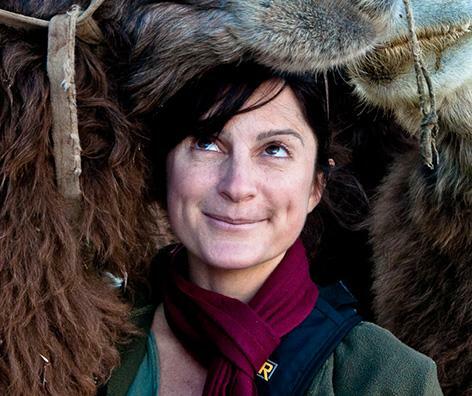 Ami Vitale's journey as a photographer and filmmaker has taken her to more than 85 countries where she has witnessed civil unrest and violence, but also surreal beauty and the enduring power of the human spirit. Her photographs have been commissioned by nearly every important international publication and have been exhibited around the world in museums and galleries. 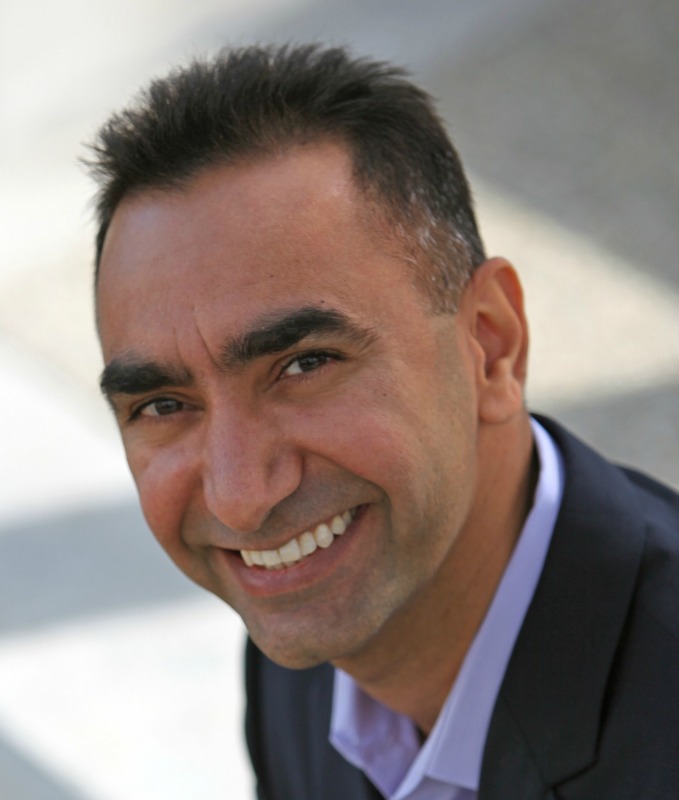 Jag Randhawa is the award-winning author of "The Bright Idea Box", and he has been credited with creating a wave of bottom-up innovation culture and empowering employees to grow the business. 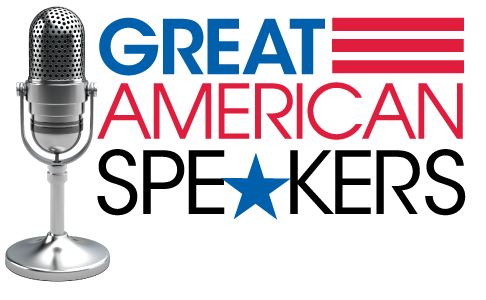 Jag's MASTER Innovation program, a six-step formula for creating a culture of innovation, has been praised by leading business authorities and journals, including Harvard Business Review. At the helm of an award-winning marketing organization for one of the world's largest suppliers of communications networking equipment and services, Allison Cerra is a leading expert in the psychology of IT consumerization and online consumer identity. 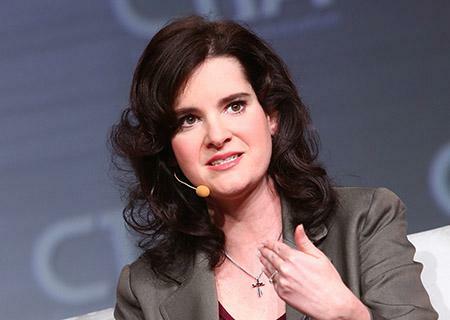 As vice president of global marketing and communication for Alcatel-Lucent, Cerra oversees the marketing programs and consumer research that shape telecom networks around the globe, and works with organizations to devise go-to-market strategies for new technology services, including cloud, mobile broadband, and IPTV. Sir Tim Bernes-Lee is the Director of World Wide Web Foundation, USA. 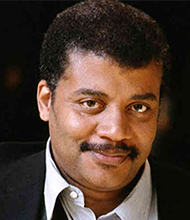 In 1976, he got degree in Physics from Queen's College, University of Oxford. 1989 and invented World Wide Web. Professor, MIT, conducting research into Semantic Web and other decentralized systems. Director, World Wide Web Consortium. 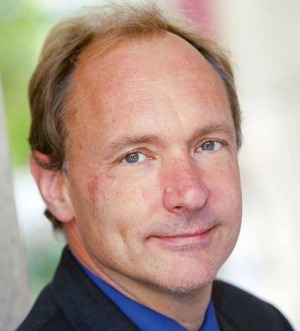 Founder, World Wide Web Foundation. Recipient of numerous awards including FRS, FREng, KBE and OM. 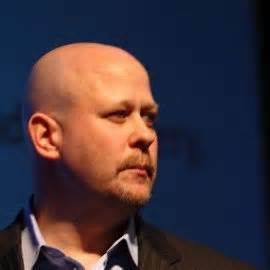 Internet Marketing and Social Media Expert, Best Selling Author, Keynote Speaker. 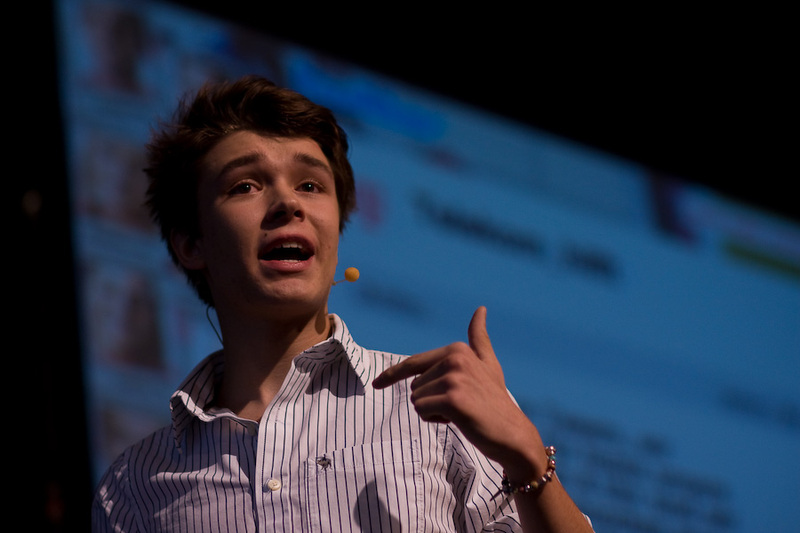 Bailin is one of the top rated Internet marketing speakers in the country. Already recognized as one of the best professional keynote speakers in the nation by SpeakerWiki, you’ll earn a lifetime of knowledge about promoting your business and using the Internet as a marketing tool by booking Larry as your sales and marketing speaker.